Huawei P9 is the best smartphone in the market when it comes down to photography. 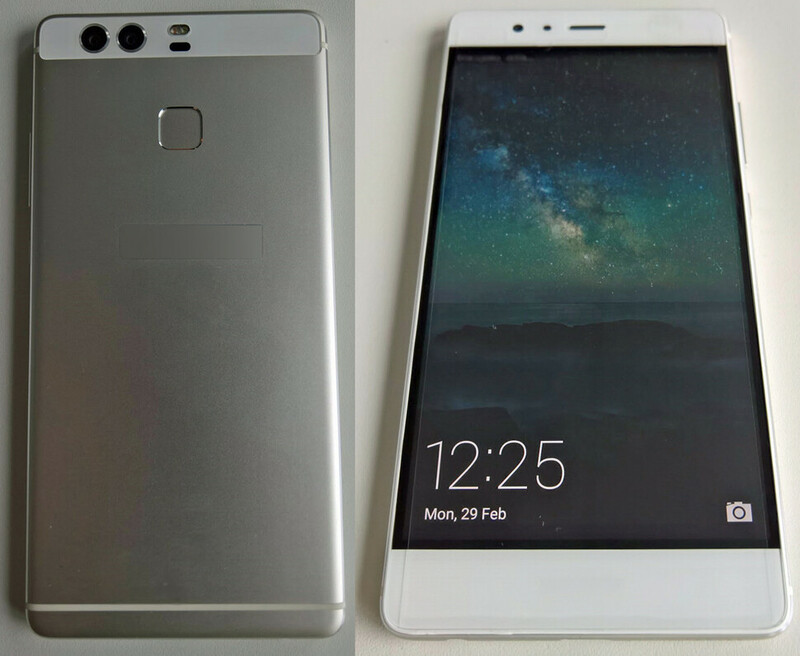 Now, the main feature of this phone is its dual 12-megapixel cameras on the back, which use lenses by iconic camera brand Leica. 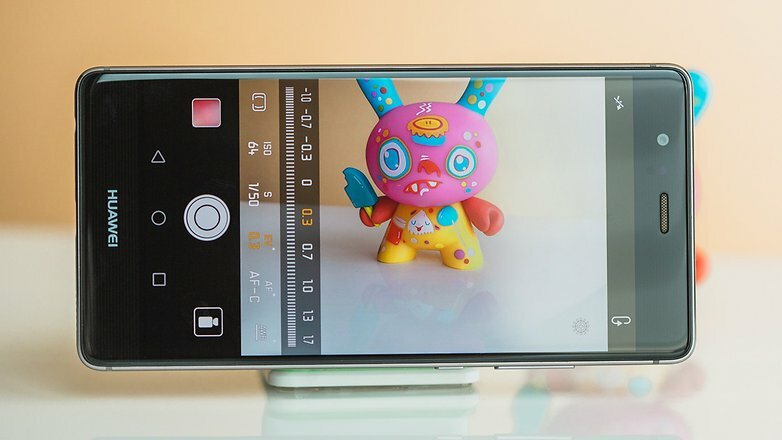 And, if you use the phone and start clicking photos from this phone, image quality is light-years ahead of what you traditionally get from Phones currently in the Market. 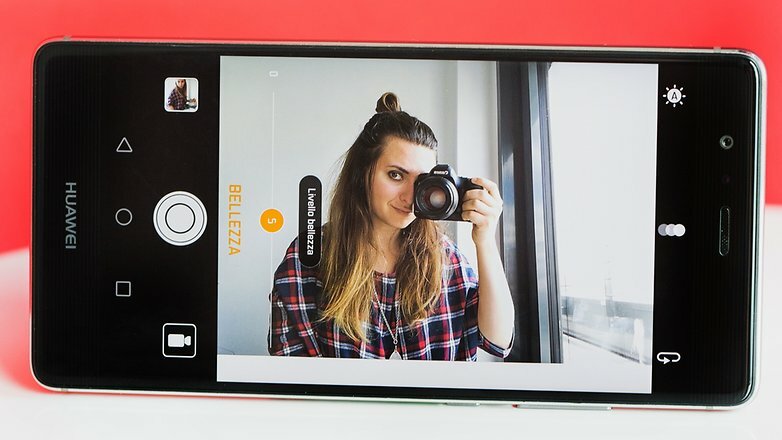 Leica has tuned the camera and the camera app in such a way that it is very easy to use. The camera app comes with a number of modes including manual that allows to change the focus and adjust the level of blur that's there in the background. This works beautifully and makes photos look like that the image has actually been clicked by an high-end DSLR. Selfie addicts will also appreciate an 8-megapixel camera on the front, which takes awesome selfies even in a sufficient low light. It can also light up the screen to act as a flash when the light isn't sufficient for the perfect selfie. Performance is not tested yet, We'll be coming back with it later. But no doubt this is an awesome phone.